The island of Madeira has been producing and exporting its namesake wine virtually since the Portuguese discovered it in 1419. Since then, Madeira’s location in the middle of important trade routes meant the success of its wines mirrored the worldwide geopolitical situation. The fortified wine’s fortunes have soared during times of peace, prosperity, and free trade and plummeted during conflict and international upheaval. 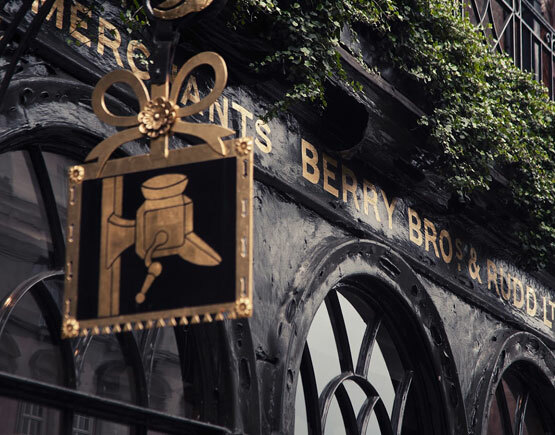 For roughly 200 years now, Berry Brothers & Rudd sell cognacs under their own name. The do not produce them their selves, but they are made by other well-known cognac houses in France. 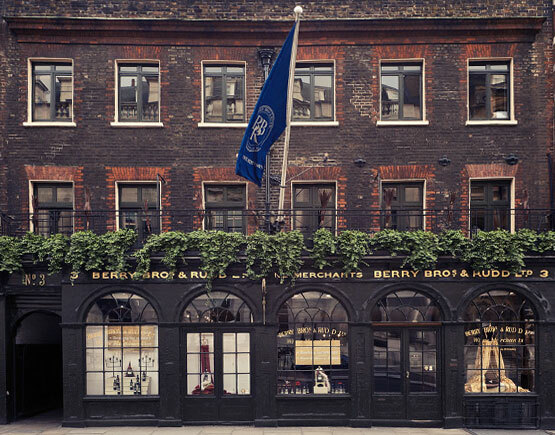 BB&R is a very old firm, established in London in 1698 by the Widow Bourne. The address, 3 St. James’s Street, has never changed since and business is flourishing. They own two Royal Warrants, one from the Queen and the other from the Prince of Wales. 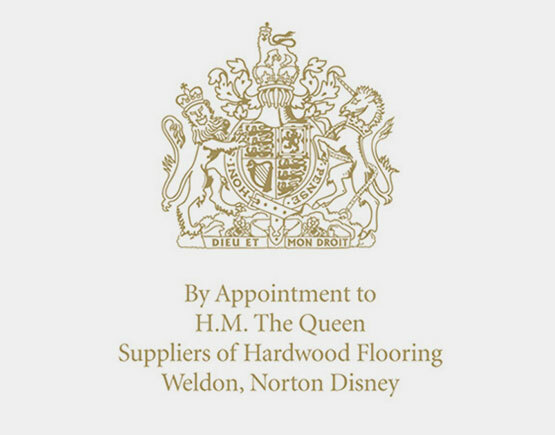 The very first Royal Warrant they received was from King George III in 1760. 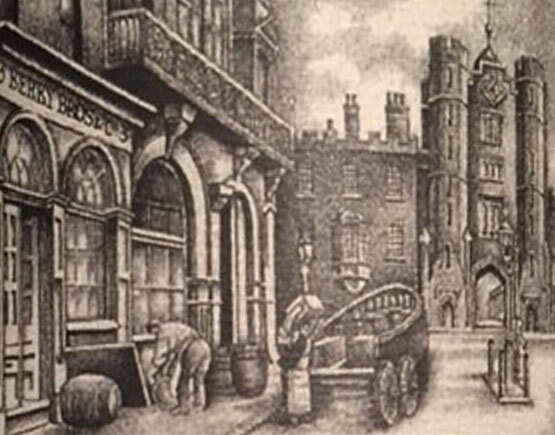 The address, 3 St. James’s Street, has never changed since and business is flourishing. 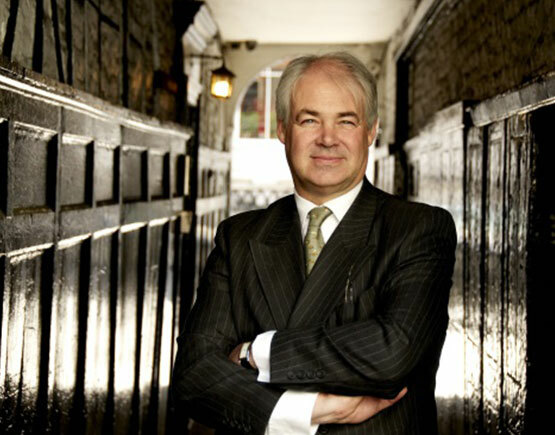 They own two Royal Warrants, one from the Queen and the other from the Prince of Wales. The very first Royal Warrant they received was from King George III in 1760. When the Widow Bourne started the business, it was grocery store. In the middle of the 18th century business was focussing more and more on coffee, a new and then very fashionable commodity. In this period of time they choose a coffee mill for their emblem and made a sign of it that has hung outside their store ever since. The store was often referred to as ‘The Sign of the Coffee Mill’. Until now descendants of the widow have remained owners of the firm. 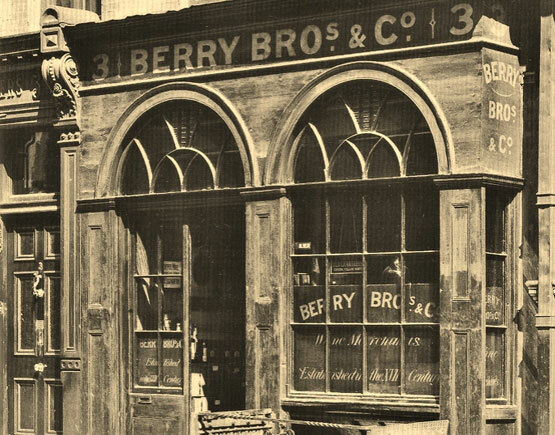 Two of them, the brothers George Jr. Berry and Henry Berry, gave it its name Berry Brothers & Co. in the 19th century. In 1920 they partnered with Hugh Rudd who had a great knowledge of France wines, e.g. Bordeaux. 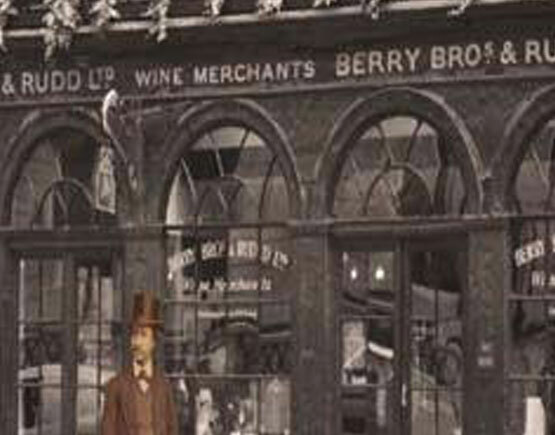 There has been many name changes in the company, the last one was in 1940 when it changed to Berry Bros. & Rudd Ltd.
Form the early 19th century they more and more began focussing on wine. 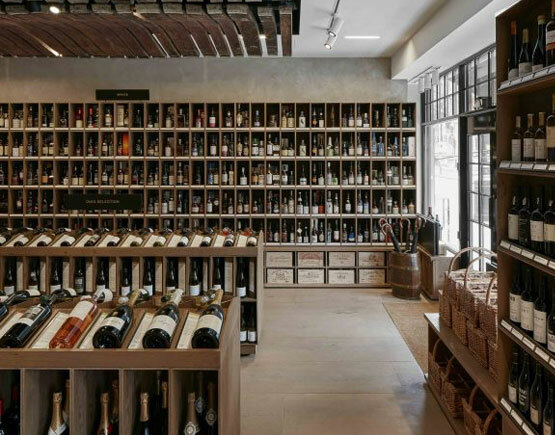 They kept expanding and have become a world-famous wine and spirits merchant that now have their own wine cellars with millions of wine bottles. For several decades in the 20th century they also have been bottling their own wines. In 1923 they started a whisky brand, Cutty Sark, that soon became very popular in the American market and has a world-wide repute today. Quality has always been a central point of attention regarding their products. They have collaborated with many famous houses like Hine, Frapin, Auger, Delamain and others. Very often these were vintage cognacs that today are still much sought-after. They are called ‘Early Landed cognacs’, because soon after being distilled they were shipped to the United Kingdom in barrels, in order to age in moist cellars near the chalky shores. For many years, some even up to fifty, they underwent the influence of the maritime climate to produce smooth, well-balanced cognacs. It has long been a custom to leave off the producer’s original name of the label, but today most of their cognacs, not all, bear the original brand’s name. The year of landing and the year of bottling are often mentioned on the label, both essential pieces of information for connoisseurs. The shop on James’s Street still has an air of calm grandeur and has little changed through the years. It is a place well worth to visit. Recently another shop was opened on Pall Mall, just around the corner of James’s.